An employment opportunities website called Ladders compiled the advice given by Alex Korb, a neuroscientist, in his work ‘The Upword Spiral’ which tells you how to find happiness based on studies conducted on the brain. Whenever you feel something that is not positive like unhappiness or rage, give that emotion a name. This might not look like a big thing but your brain actually has a faster response time when you are able to verbally acknowledge your emotions. One of the studies mentioned in ‘Upword Spiral’ shows how people are less affected by those emotions when they deliberately chose to recognize and acknowledge them. A user on Reddit called letslabelthisfornow has spoken about how this technique was life-changing for them. It is easy but it affects you deeply but subtly. The feelings aren’t taken away but you can simply move away. You will understand that the emotions you experience on a daily basis aren’t associated with anything in particular. You never know what will set you of. Lashing out at your spouse, your colleague or your boss can be caused by an aching head, an upset stomach or even just leaving your phone at home when you’re going to work. We have this tendency to think about those feelings later on when we’ve pretty much forgotten what they were about. If you start acknowledging them immediately, you are less likely to lose control. According to Alex Korb, being thankful has more rewards than we know of. It is an emotion that stimulates the brain into producing increased quantities of dopamine and also stimulates more work in the social dopamine circuits. This also helps make our time with others more fun. Thankfulness also increases the production of serotonin. It has the same effect as antidepressants. As noted by the Ladder, it is okay if you can’t find anything specific to be thankful for. You don’t have to find reasons as long as you think about looking for it. This is an indication of emotional intelligence. When there is more of the latter, our neurons work more effectively. Privatdozent on Reddit also points out that it is important to understand that we might have blinded ourselves when we can’t find something to be thankful for. Just think about the challenges you don’t have to face and the few luxurious things you have. We need to keep thinking in a positive manner and ensure that we think about the good just as much, if not more, than about the band. If you always feel like you’ve only got more and more work to do, you will never be able to stop being anxious. Sometimes just deciding on one particular can make you feel less anxious than letting yourself worry over all the possible end results over and over. According to Korb, deciding on something gives you purpose and aims to fulfill. 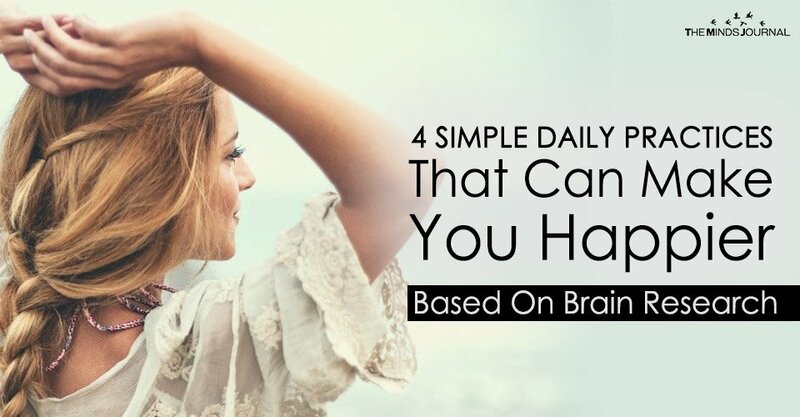 These three functions all fall under the same neural circuit and ensure that the prefrontal cortex is less affected by negative emotions like anxiety and stress. When you decide on something, you will also feel like you are in charge of your own situation. Loss of control can make you feel more helpless and anxious. It’s also great when you’ve decided on something and that works out well.